Schwartz/Silver has been selected to renovate the J.W. Peck Federal Building in Cincinnati as part of the GSA’s Design Excellence Program. 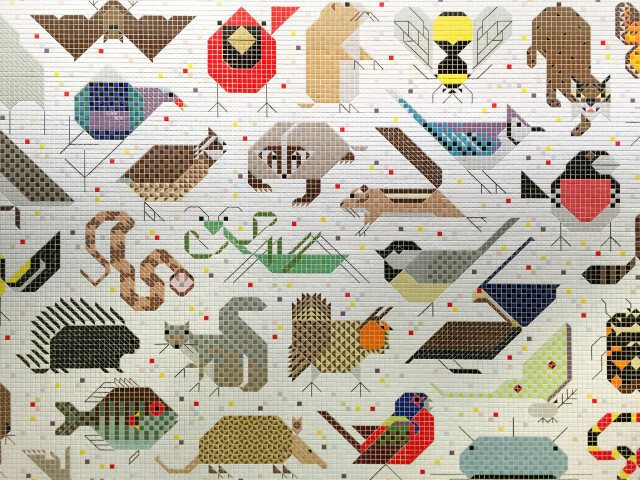 The General Services Administration Design Excellence Program seeks to “commission our nation’s most talented architects, landscape architects, interior designers, and engineers to design federal buildings of outstanding quality and value.” This 220,000 SF 10-story structure is to be an example of “the office of the future.” Perhaps we will draw inspiration from this fabulous mosaic tile mural in the lobby.